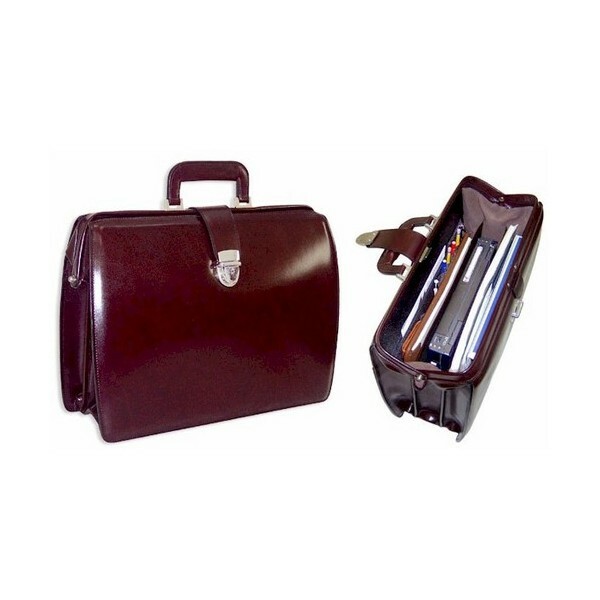 Wide range of Leather Laptop Bags with elegant design portraying a blend of fine craftsmanship and a distinctive style. Its marvelous handle and shoulder strap makes these look elegant while carrying or traveling. 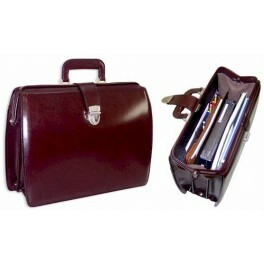 Extensively used for storing and carrying laptops, with brass/steel lock.